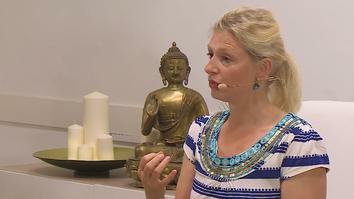 This series from leading wellness expert Charlotte Watts explores the short and long term effects of stress on the body and mind and offers practical, proven methods to alleviate the symptoms and tackle stress at its roots. 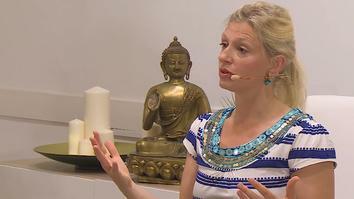 Charlotte's methods have been developed over her years as a leading nutritionist and senior yoga teacher and are backed by a wealth of scientific research. With special thanks to Asquith clothing for providing some of the clothing seen here. Free yourself from the emotional and physical effects of stress by reconnecting to your body. Charlotte Introduces the nine principles of the De-stress Effect, which elaborates on her book of the same name. 03. How Do I Feel? Charlotte talks us through the benefits of ‘tuning in’ to feelings and making decisions from a less impulsive place, finishing with a short meditation to aid this practice. 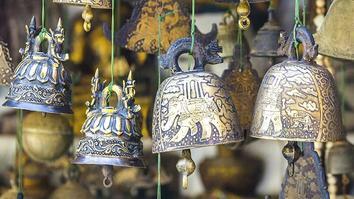 By learning contentment, we can learn to take care of ourselves. Here, Charlotte outlines what this means and gives some practical examples, and a short meditation. Charlotte explains how to eat in a more nurturing way by tuning in to what you actually like rather than what you are ‘told’ to eat, concluding with a short meditation. Charlotte takes you through the basics of understanding hunger, compulsions and cravings and concludes with a meditation on the belly and hunger signals. It is only when we really understand our personality type that we can learn how to best behave around stress stimuli and our relationship with food. The video concludes with a body scan. In spite of its bad press, some stress in life is important for growth and self-preservation. Charlotte outlines the differences between good stressors and chronic ones in this video, then guides you through an exercise to explore the difference. How we set up our day has an enormous impact on our stress levels over the next 24 hours. Charlotte takes you through some ‘best practices’ for the AM, and then guides you through a wake-up exercise that will set you up for the day. In modern life, many of us rarely connect to nature. Charlotte gives some tips and benefits from walking in nature, even if it’s just an urban park, and then takes you through a guided meditation. Many of us complain about feeling exhausted, but we also fail to rest properly. Charlotte explains what taking a rest really means, how we misuse our rest time and how often we need to do it. The session ends with a guided meditation. Charlotte talks us through the first of the suits, focusing on the symptoms of being in a wired state, with suggestions on how to alleviate these. Charlotte explains the effects of stress on the Thyroid gland, its relation to the adrenal glands and how we can support both in doing their jobs. Charlotte explains the effects of stress on the digestive system and some advice on how to assist the digestive system to do its job efficiently. Charlotte explains how stress can cause inflammation in the body, more commonly identified as soreness, and how to relieve the symptoms. Long term stress can cause a variety of symptoms that range from a sense of demotivation to full-blown depression. Here, Charlotte gives some tips on how to alleviate these symptoms naturally. Hormones often play a part in our stress levels. Here, Charlotte explains how to understand how our cycles affect us, and how to use natural methods to alleviate the symptoms. Charlotte introduces the seven ‘stress suits’ that will be explored in her online course, as outlined in her book ‘The De-stress Effect’. A comforting series of reclining postures to help regulate the adrenals and relieve fatigue. 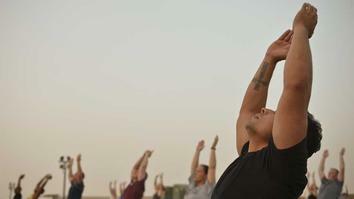 Using gentle, fluid movements for the spine and a restorative inversion, learn to fully unwind. Poses to improve circulation and encourage the lymph system to function well. Stress often affects the digestive system, leaving us feeling bloated and tired. Here, Charlotte takes us through a practice that gently relieves bloating and allows us to tune in to our centre. Stressed joints are stiff joints, often resulting in soreness and inflammation. Using movements specifically chosen for their ability to not cause further aggravation, Charlotte shows you how to gently release the joints. Excess stress causes a depletion in serotonin and dopamine, in turn causing lethargy and a lack of motivation. This practice shows you how to energise without over-stimulation. Stress exacerbates many of the symptoms that hormones present for the pelvic organs. This practice allows us to gently alleviate these symptoms and find stillness in the body and mind. Charlotte gives a brief overview of what you can expect from the first half of the six week De-stress Effect course. Charlotte gives a brief overview of what you can expect from the second half of the six week De-stress Effect course. 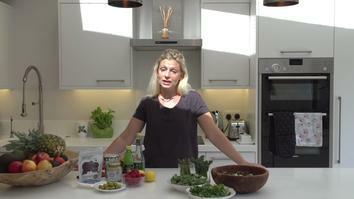 Charlotte introduces the portion of the series focusing on nutrition. 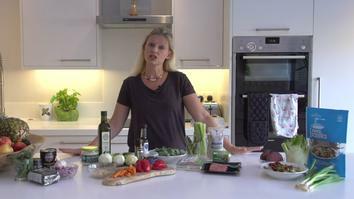 Charlotte talks about foods that will affect the PH system of the body, explaining both alkalising foods and ones that have a more acidic effect. 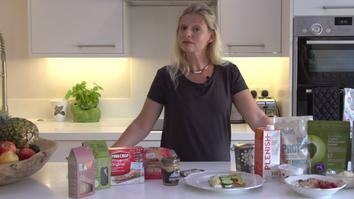 Charlotte explains why foods with more bitter qualities are essential to a balanced diet and gives suggestions as to how to incorporate these into your meals. 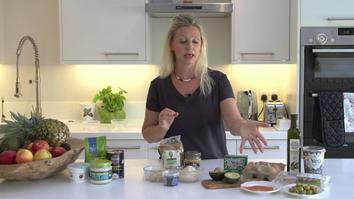 Charlotte explains the benefits of fermented foods, and how to get more of these into your diet. 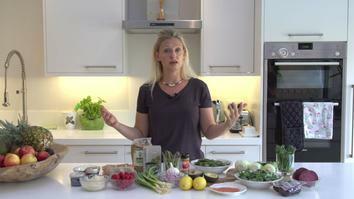 Charlotte shows you the best way to incorporate foods that boost liver function into your daily diet. 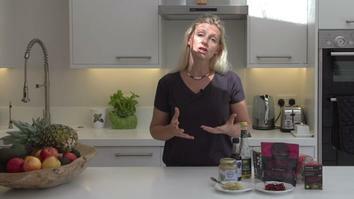 Charlotte explains how to get more healthy fats into your everyday meals. 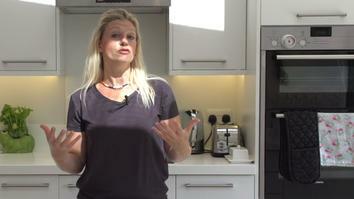 Charlotte explains the types of quality proteins commonly found in foods, and how to incorporate these into your diet. 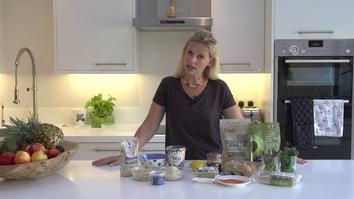 Charlotte gives tips on how to get the best nutritional start to the day. 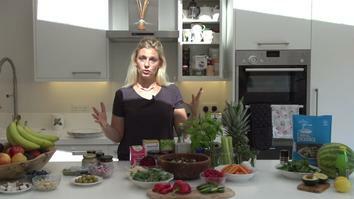 Charlotte offers practical suggestions on how to get optimum nutrition (and taste!) into lunch and dinner. 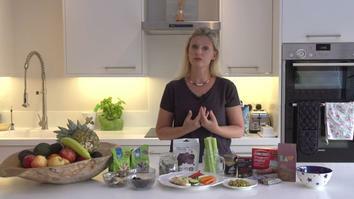 Charlotte offers suggestions for snacks to prepare and carry that will allow energy to release slowly and help you to avoid reaching for sugar and processed foods. Charlotte gives you tips on how to move forward from the course. 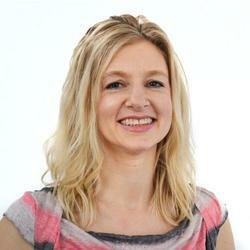 The De-Stress Effect is a 10-hour course with Charlotte Watts. Join us as Charlotte explores the short and long term effects of stress on the body and mind and offers practical, proven methods to alleviate the symptoms and tackle stress at its roots. To enjoy The De-Stress Effect, you need to join Conscious Life. By registering for a 14-day free trial you will also have complete access to the entire platform via our website and mobile applications. After 14 days paid membership will begin and you can easily cancel at any time in “My Account."